The Embassy of the Republic of Korea in the Philippines accepts group or batch processing for qualified South Korea tourist visa applicants. This service is available to those who will partake in a company incentive or educational tour. Looking for a private van transfer from Incheon Airport to Seoul? Click here to book one. Interested parties in the Philippines may inquire more details from and proceed with their batch application through an accredited travel agency. Interested applicants may also refer to this Korea visa application guide to see the contact details of the travel agencies. 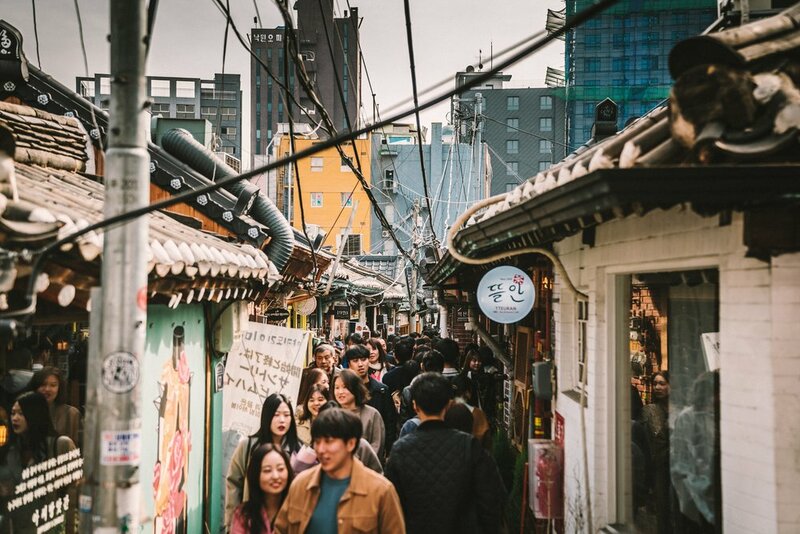 Before gathering your Korean visa requirements, check with any of the travel agencies listed above if there are any special guidelines or requirements needed for your group's application. Note that walk-in applicants for the Korean tourist visa will no longer be accommodated inside the Embassy. Applicants must contact and transact with a travel agency that's designated or accredited to process Korean visa applications. Make sure to like ManilaxSeoul on Facebook to stay updated.